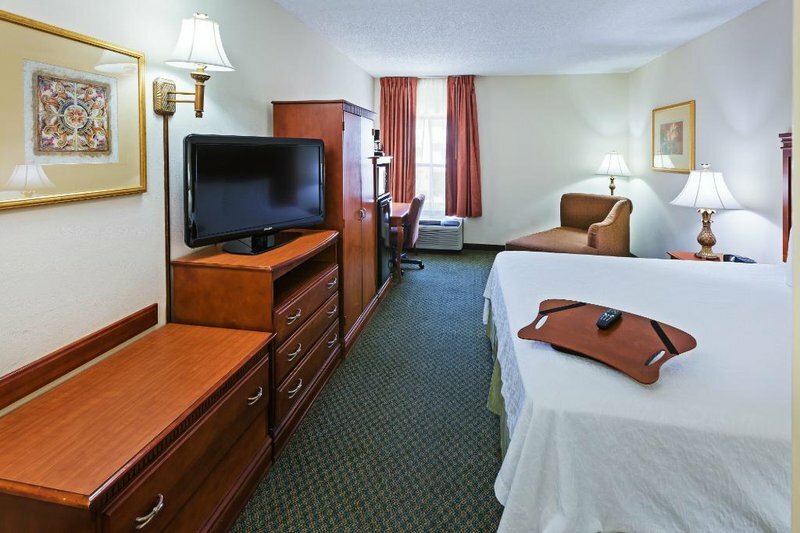 The spacious rooms of the Hampton Inn in Norman feature plush double or king size beds, alarm clock radios, free local phone calls, full-size refrigerators and air conditioning with adjustable thermostats. 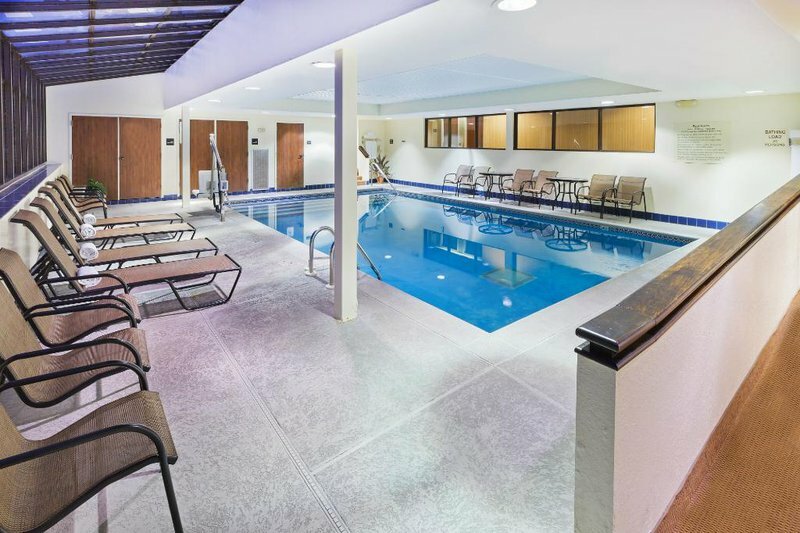 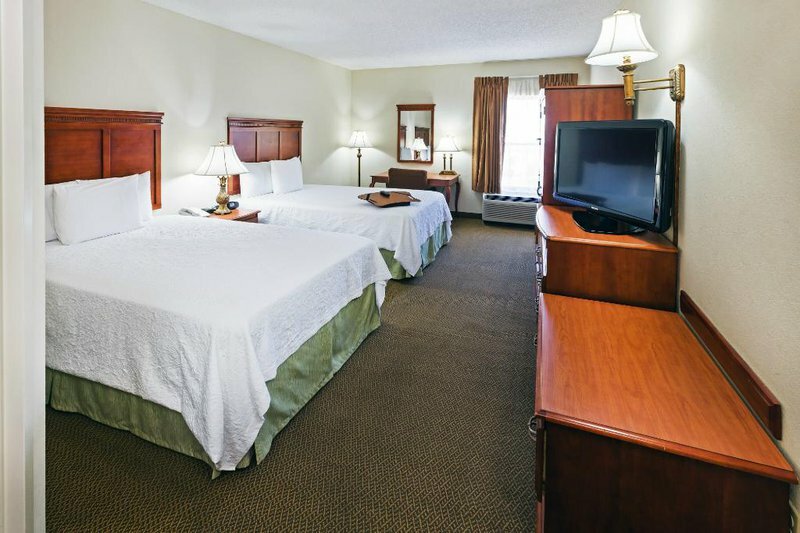 Laundry facilities and valet service are available as well as both smoking and non-smoking rooms options. 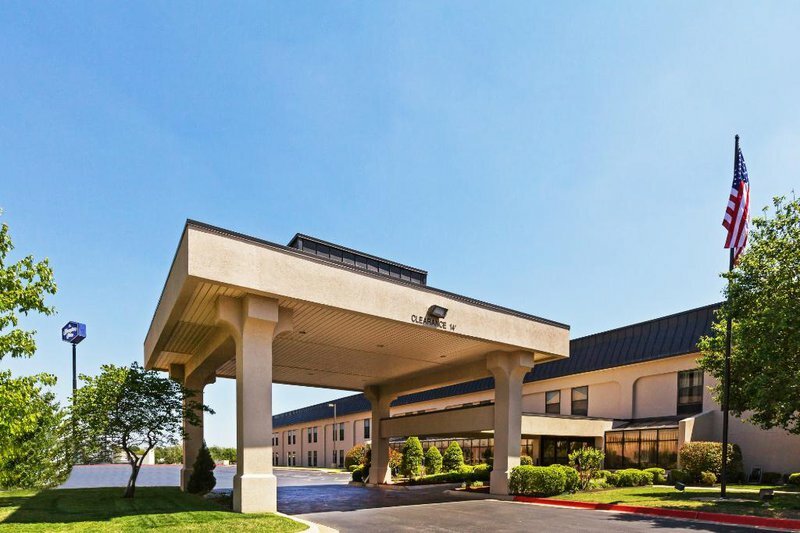 This comfortable hotel is located near several restaurants and area attractions including Fred Jones Jr Museum of Art, Riverwind Casino and Sam Noble Oklahoma Museum of Natural History. 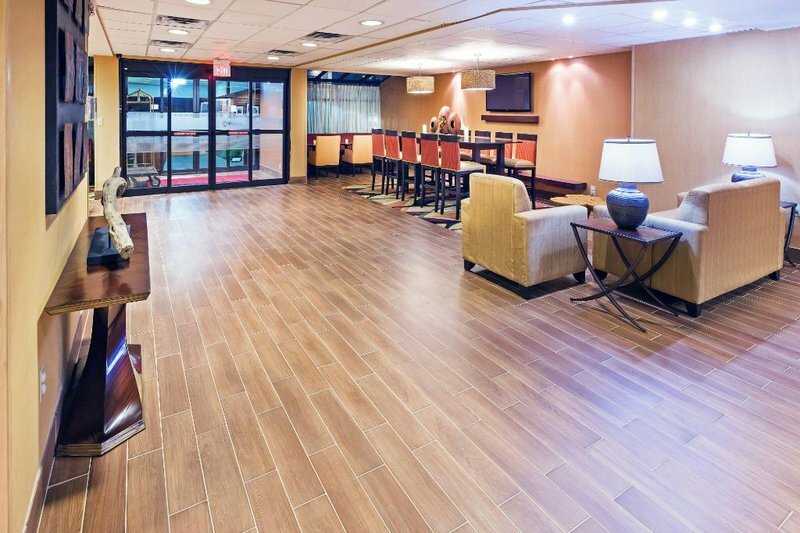 Exit I-35 onto westbound Main St (Exit 109) and make a left turn at the first stoplight, which will be Ed Noble Pky.